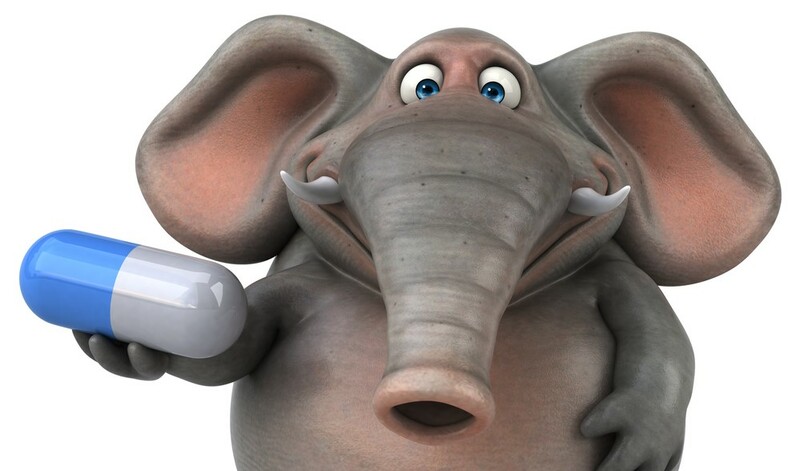 Elephant in the Room: Are Employers Ready to Address Specialty Drug Spending? Specialty drug costs continue to vex most health plan sponsors. This article from NEJM Catalyst brings to light some of the key issues and opportunities for employers. It highlights the Cleveland Clinic’s recent effort to eliminate $8.5 million of annual waste associated with two commonly used cardiovascular drugs. Employers have got to like that result! The prices of the two drugs, nitroprusside and isoproterenol, grew at astronomical rates over the last few years. One grew by 30-times, and the other by 70-times. This doesn’t make your PBM’s proposed discount or rebate improvement all that helpful, does it? The Cleveland Clinic figured out how to save a lot of money by using these drugs more judiciously. And, there was no tangible impact on clinical outcomes. The Clinic was identified as one of the highest utilizers of these drugs in the United States. Wow! Was this driven by the clinical complexity of its patient needs? No, it was driven by their standard protocols. What was initially the routine ordering of a $27 drug, no longer made sense when it became a $900 or $1,700 drug. Other suitable options existed for several of its uses. They also put a stop to over-dosing isoproterenol by reducing the dispensed amounts from 400mg to 100mg (the amount typically given to the patient). When our firm does deep-dive analyses of specialty drug use and spend in medical and prescription drug benefit programs, we see examples of this kind of waste in spades. For most employers of size, hundreds of thousands – if not millions – of dollars are being wasted on specialty medications. The stakes have quickly gotten too high to ignore these trends. It matters if the plan pays hundreds of thousands more for a drug than it should. It matters even more if a patient is receiving a very expensive drug that is doing him or her no good. It matters if boat-loads of manufacturer assistance dollars are ignored and not aggressively used to reduce plan costs. It is time for employers to change the discussion with their health plans and PBMs. The rebate-driven management strategy is not working. It’s actually driving drug prices and utilization higher. And even more money is being wasted via lax clinical reviews and sourcing. In our work, we’re seeing average savings opportunities of 25% to 30% of overall specialty drug spend. Employers can’t wait for the Cleveland Clinics of the world to address this on their own. Unfortunately, part of what’s driving these trends is that there are huge profits in this space for manufacturers, PBMs and providers. Employers need to find partners that aren’t conflicted by the economics of the current system, and get to work identifying and addressing these issues. Learn more about our Specialty Drug Management services.